It’s a bird… It’s a plane… It’s a woman! We are back with the Female Friday! We had a little break because of a really full of festivals month, but here we are again! 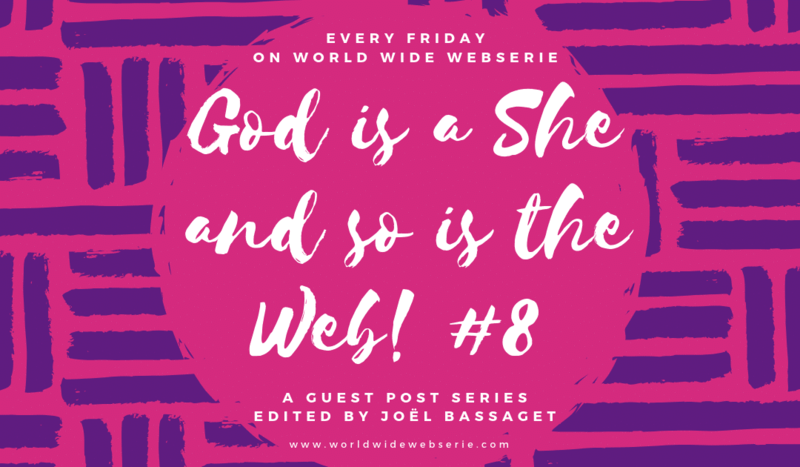 As you might know God is a She and so is the Web is a section I started on World Wide Webserie on July 2018 and where I review web series and web docs directed and/or written by women. As a matter of fact, web series are doing a lot better with gender equity than Cinema and Television: we had about 30% of last year productions written or directed by women! Yes, there is still some way to go, but it’s something to think about… This is the 8th review and it’s dedicated to two web series created by women! If you want to find out which web series I picked… Keep reading the post! In order to become a super hero in this macho world of ours, you don’t need to be bitten by a radioactive insect, you don’t need to be born on a distant planet. All you need to do is add “man” to your nickname and a ridiculous cloak. Surely, a few women have been allowed to join this narrow circle of heroes, but we all know it’s mainly because of the tight suit. So today, let’s pay tribute to some really super heroines on the web. My second super pick is “The Super Femmes” and it is also a real gem from 2013. First for its original treatment: it’s a live comics using all codes and visuals and then for its spontaneous and fearless scripts (by Dean Garris). 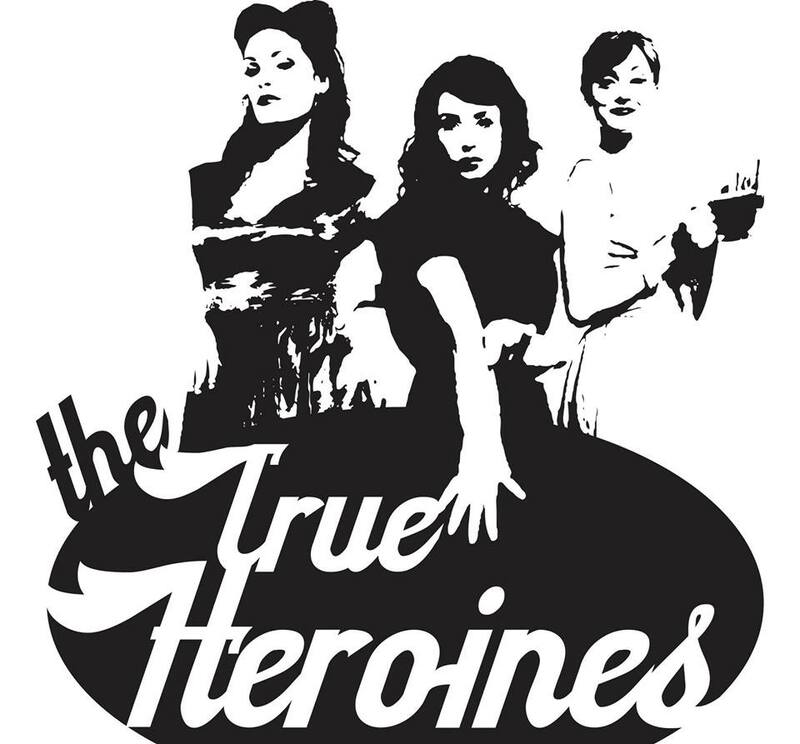 Though it is not technically a web series “written or directed” by women, it’s at least a web series that could not exist without them. And – again – with a cool comics treatment. I could not find any trailer, but this should not restrain you from jumping into the 9 episodes playlist bellow (80mn total).